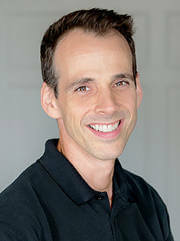 Dr. George Langlitz III is a second generation Chiropractic Sports Physician. His father opened Langlitz Chiropractic in 1978, and this is where Dr. George became involved in the field of chiropractic. Working in the office he saw the way his father interacted with the clients and how they appreciated the way he helped them regain and maintain their health. They knew they would be treated and would leave feeling better. Dr. George knew that he wanted to be a part of providing this type of care to people. 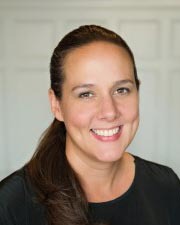 Janine Langlitz Kalin is not just a massage therapist but also Certified Chiropractic Technician through National University of Health Sciences in 1992. 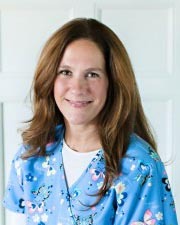 She is the office manager of Langlitz Chiropractic & Massage (previously Physicians Plus) and has been a medical biller since 1989 when she worked with her father and mother in their Chiropractic practice. Patricia Langlitz is the founding therapist with Langlitz Chiropractic & Massage. Patricia’s comprehensive experience began when she worked alongside her father and mother in their Chiropractic practice in 1993. She has provided massage for in home care for special needs, the YMCA, and Pioneer Spine and Sport. She completed four years towards her Bachelors in Physical Therapy through Springfield Technical Community College and American International College before making a career change to focus specifically on manual therapy.